As many of you have pointed out, this is almost certainly a fake. Xiaomi has never shied away from copying Apple, especially when it comes to design. Last year's original Mi Mix was a substantial departure from the company's previous phones, and its edge-to-edge screen (minus the bottom bar) made headlines worldwide. Here we are a year later, and bezel-less phones are a bit more common now, with the iPhone X gaining the most attention. 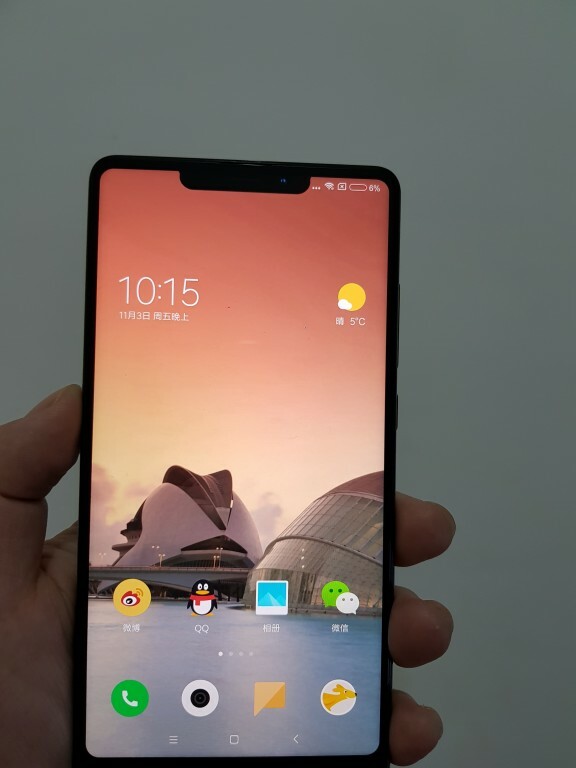 Xiaomi just released the Mi Mix 2, with roughly the same design as last year's model, and it's a pretty great device (Jordan is in the process of reviewing it). But it looks like another variation could be in the works, one that looks far more like an iPhone X. 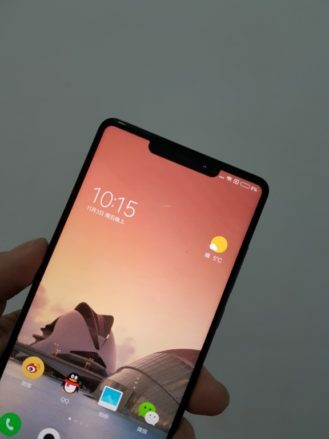 A few alleged pictures of the 'Mi Mix 2s' showed up Weibo (where else? 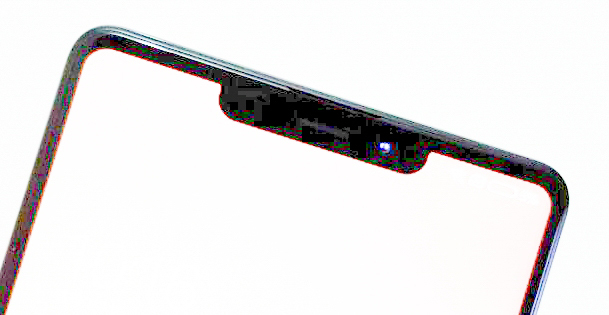 ), with a large cutout at the top. There is always the chance this could be fake, since this is coming from an unconfirmed source. 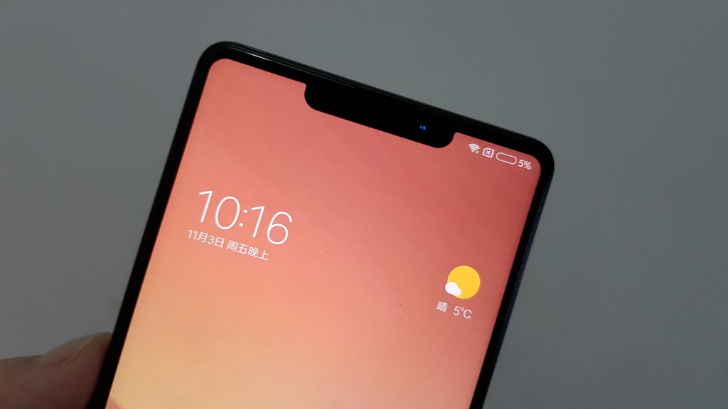 But it does seem like something Xiaomi would do.